#2 Before the year 2013 ended, we showed you ladies what we wanted to take and leave from it, did a little recap of the year, suggested style and fashion resolutions (wishes too!) 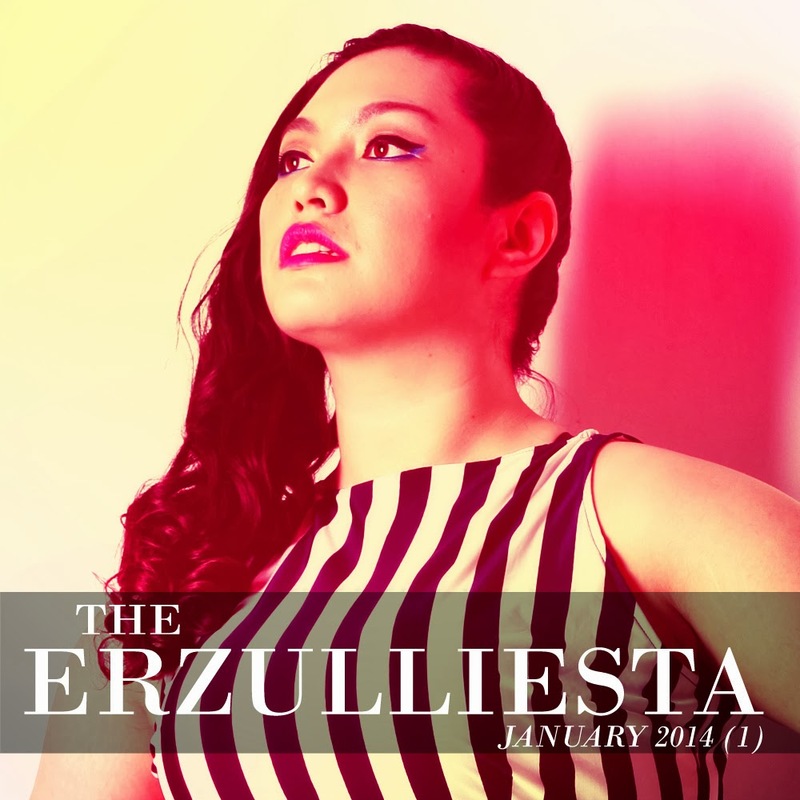 for 2014, as well as what Erzulliestas can expect for the coming year from us. #3 Start the first day of the year, looking fierce! Check out 3 ways to start 2014 fashionably! #4 Erzullie Icon and Plus Size Model, Kat Catapia, talks about what motivates her to do things. #5 We also found “this room” as well as “the dream” that goes with it. Mysterious, huh? #6 The Top 3 Finalists of The Next Erzullie Icon 2013 (#TNEI2013) has been revealed. Check them out and who do you want to represent you, Erzulliestas? #7 If you want to have a relaxed style but still keeping the fierce, check out this “Lounge Love” plus size style inspiration!